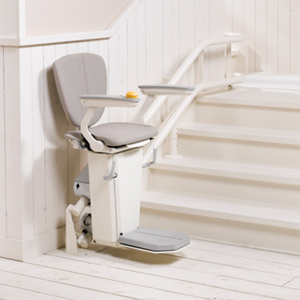 With a professionally installed stairlift, getting up and down your stairs will no longer be a challenge. 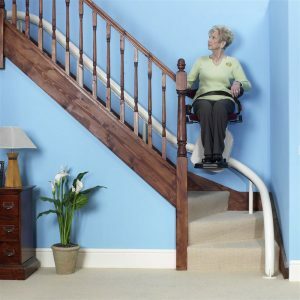 We offer a wide range of stairlifts to suit any house, including external stairlifts. Survey - the first step is to visit each home and survey every staircase. 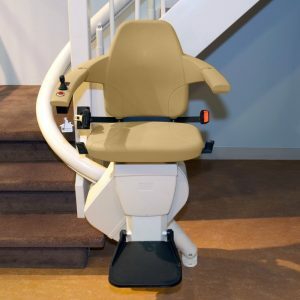 As all of our stairlifts are bespoke we need to know the exact size and shape of your stairs. This is a free service with no obligation to purchase. Manufacture - the component parts of the staircase are assembled. 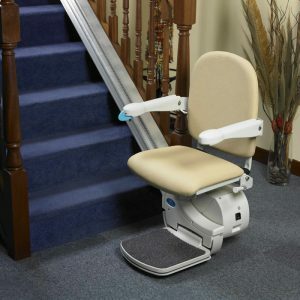 We keep a range of straight stairlifts in stock so this process can take as little as 48 hours (we can have this done more quickly in an emergency). A straight track will need to be cut to size. For a curved staircase, the track will need to be profiled (manufactured to exactly suit the curve of the stairs). 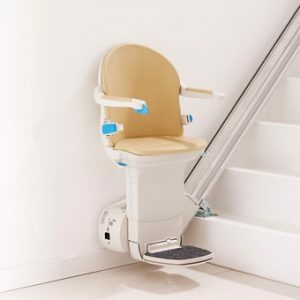 This may take a few weeks from placing the order to delivering your unique stairlift to our workshop. Installation - we deliver the component parts of the staircase to your home. They are then assembled and we install your staircase. This is all done on the same day – we don’t want you inconvenienced with boxes blocking up your home. Once complete, we clear away any packaging, hoover up any dust or debris and run you through the controls until you are comfortable to fully take ownership. 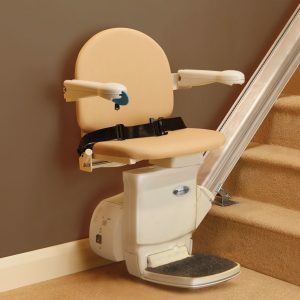 Maintenance - we provide a comprehensive service plan and encourage our customers to have their stairlifts serviced once a year. Our rental staircases are annually serviced free of charge.